3D printing is a wonderful technology that has touched nearly all spheres of our life. With 3D printing you can develop amazing things, you can create even human organs, prosthetics and dwellings. Groups of scientists from all over the world are trying to make the technology more affordable and make it available for everyday use. This time we are going to cover a team of developers who are making it possible to develop various miniatures of your favorite characters using additive manufacturing. 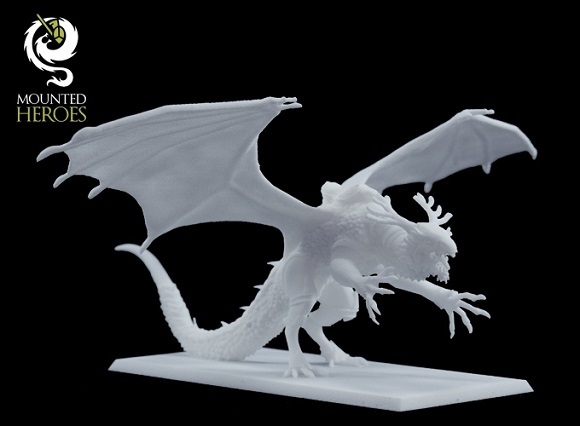 Imagine 3D miniatures is a studio of mini-designs, desktop gaming development and 3D modeling. Their aim is to connect two worlds – the world of 3D printing and the world of games and miniatures. They’ve spent about a year working on the project, developing miniatures and improving the technology. Now everything has been finished and the project is ready to print miniatures for you. They rely on Shapeways as their partner to guarantee you the best service and quality of printed objects in different materials. the ability to create miniatures online and customize them (particularly the Orc, the Human and the Mounts). 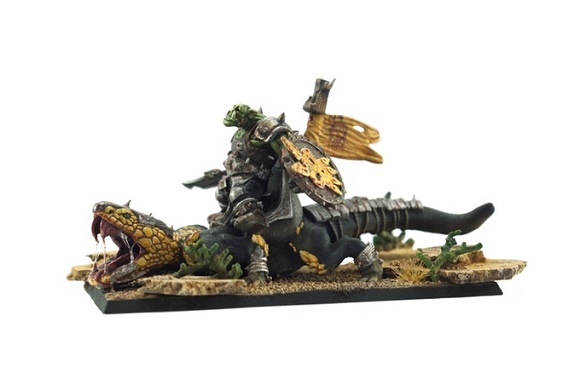 The Mounted Heroes Miniature creator allows you to choose the race, pose, facial expression, weapon, clothing and other details for your future miniature. You are also welcome to customize the mounts. 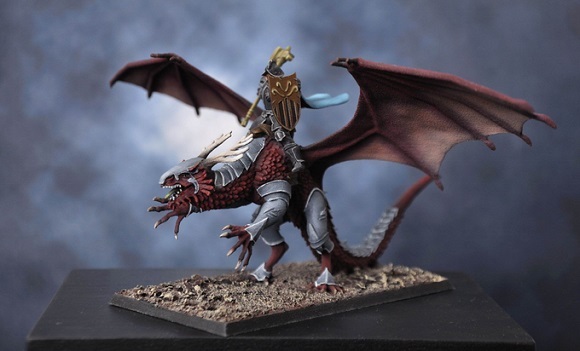 Mounted Heroes miniatures are designed with detailed elements of high level. They are suitable for both painting and wargaming. So far the team have developed and modeled two races – the orcs and the humans. Each race is available in four poses and comes with numerous components. 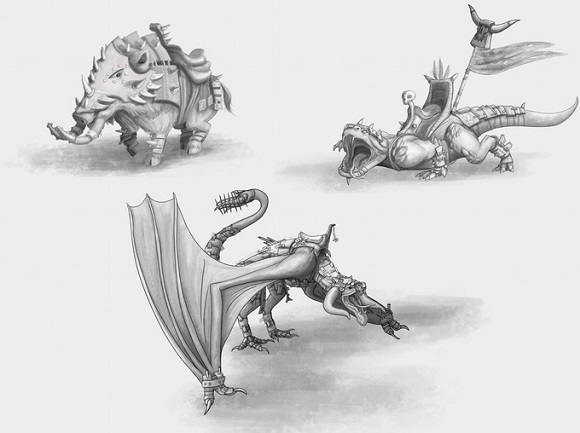 Three mounts for each race have also been designed, they have various armors as well. At present the company can offer you two kind of material – black or white plastic with a bit rough surface. 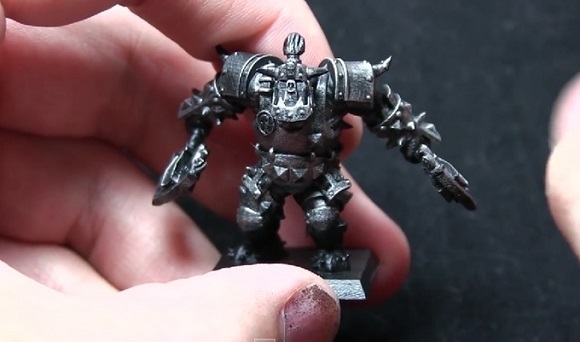 3D printed miniatures have a number of advantages over the custom ones. Not only can they be customized, but they can also be rescaled so that you could create some other parts for them. That would be impossible of produced with conventional methods. The team has turned to Kickstarter to help them raise funds. With public support they will be able to develop their miniature creator and the application further. They are also viewing to establish their online store and, last but not least, to be able to produce a lot more races and mounts before starting the project. Your support will mean a lot for development of the tabletop game that combines the advantages of 3D printing and miniature customization. It’s obvious – the more money they raise, the more races are to be produced. However the developers have to manage some difficulties. First, they need to find more materials to use them to print more miniatures. Second, they have to keep in touch with their customers to transfer their requirements to the process of production. 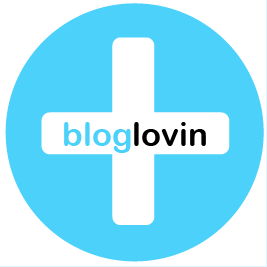 Third, their website and the products should be promoted to make an impression on as many people as possible. Then, the task for the computer programmers is to make their web application more attractive for users and to make it easier and in general user-friendly. You see that there is still a lot to do, but the team have enough skills and patience and they promise to put as much effort as possible to overcome them.